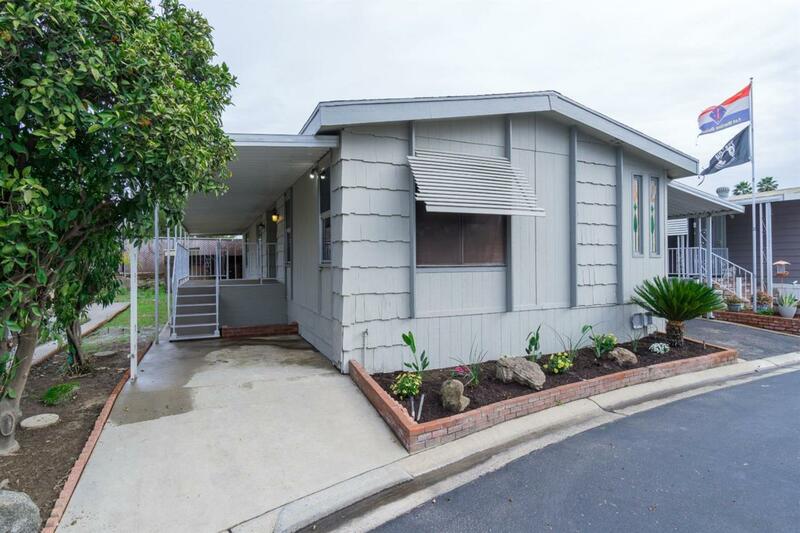 Beautifully Renovated Large Home located in the wonderful community Westlake Mobile Home Park. 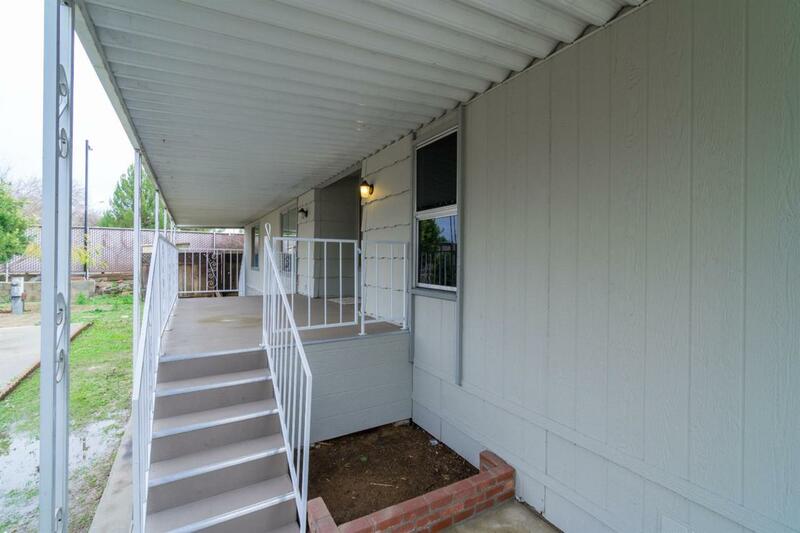 2 bedrooms, 2 baths, separate living room and family room! Don't wait! All Buyers are required to be approved by Park Management prior to completing purchase. 55+ community. 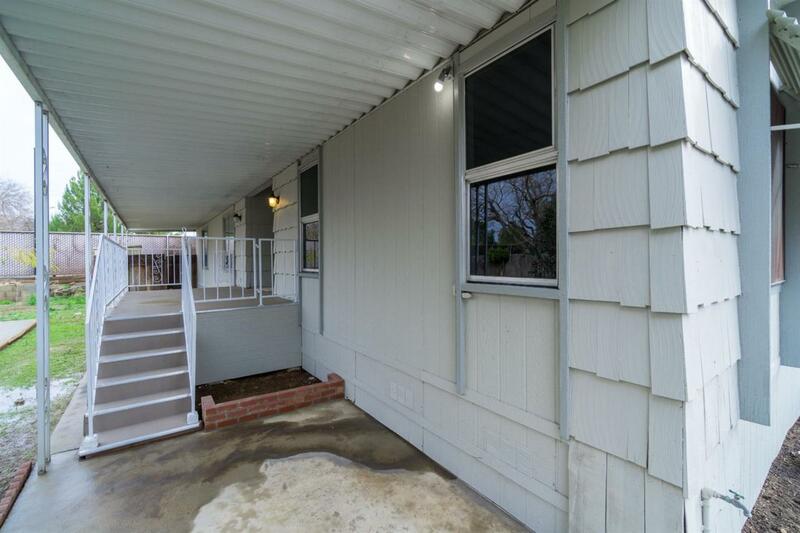 Listing provided courtesy of Timothy Spate of Square One Real Estate Advisors.